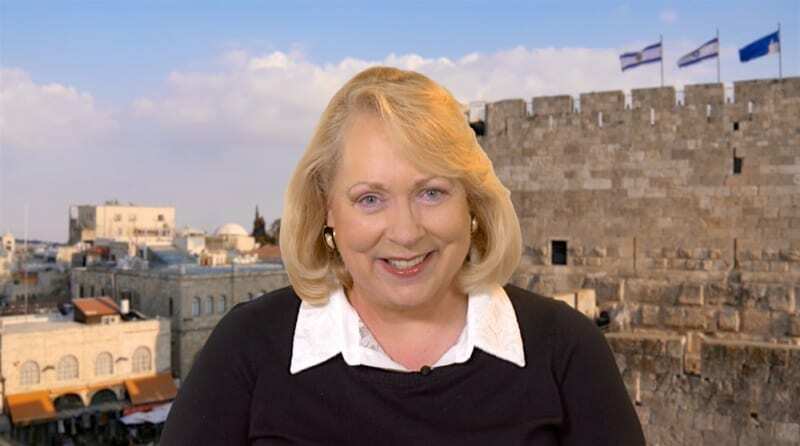 A visit to Akko, Israel, and discussing if the Apostle Paul should have gone up to Jerusalem despite prophetic warnings. 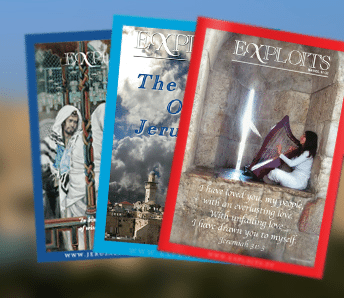 Christine Darg examines Holy Spirit guidance for mature believers. 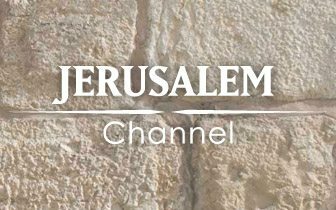 Thank God for the Jeruslum Channel.i forward when the word from Jerusalem comes to my email.